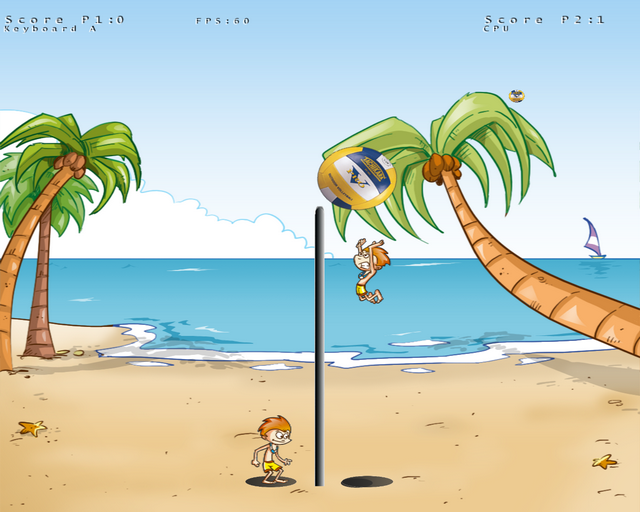 YouBeach is a small game I made using C++ and OpenGL. I used only opensource tools to make this (apart from the Windows OS), and more specifically the DevCPP development environment with MinGW and OpenGL for rendering. You can get the game here.